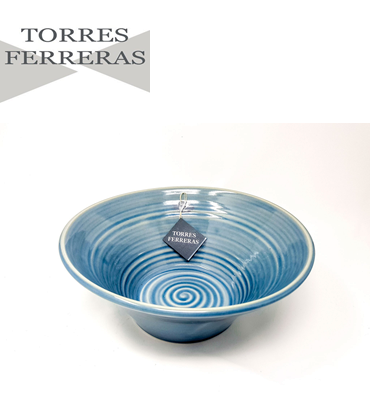 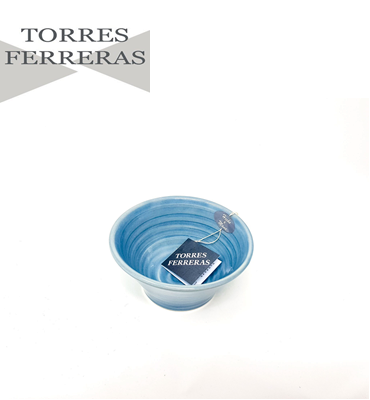 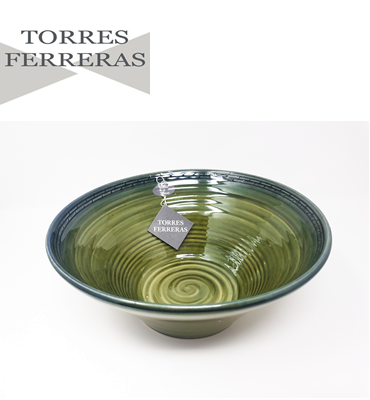 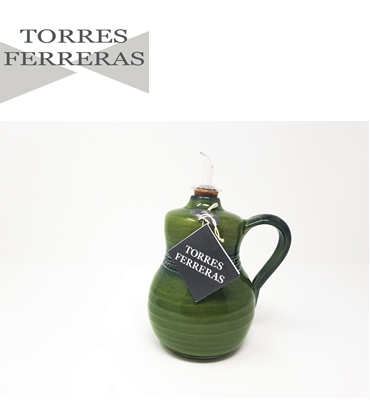 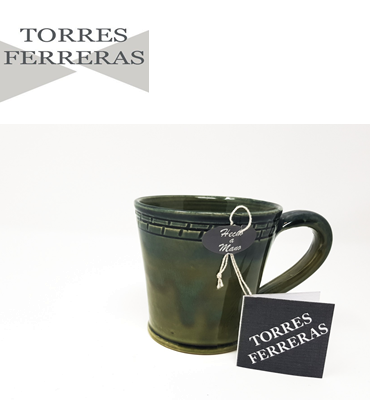 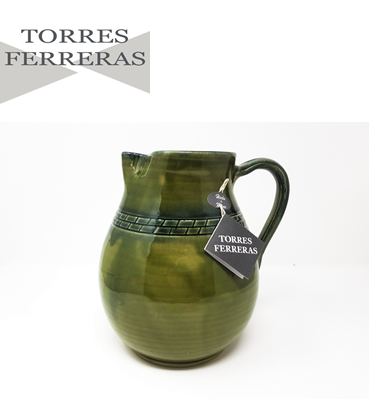 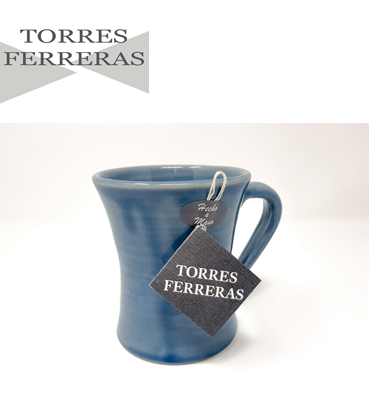 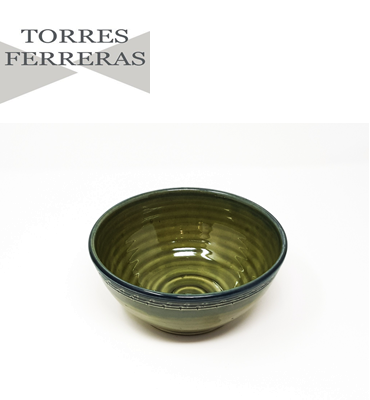 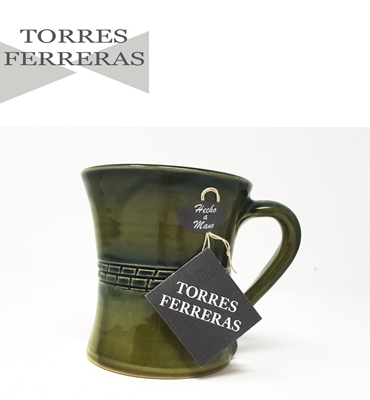 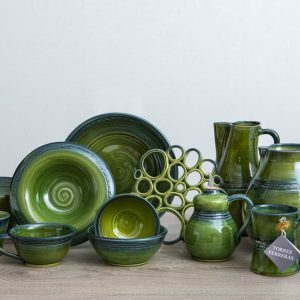 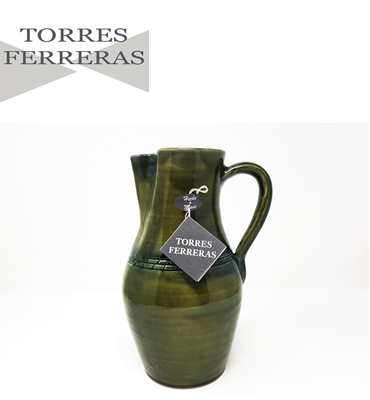 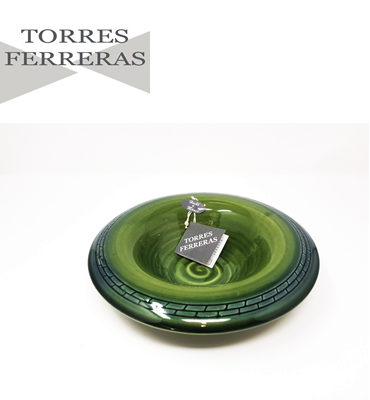 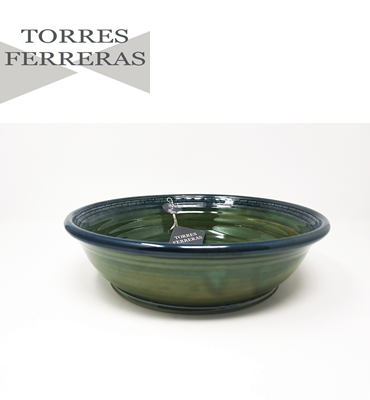 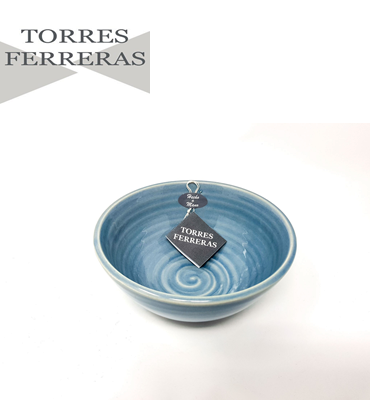 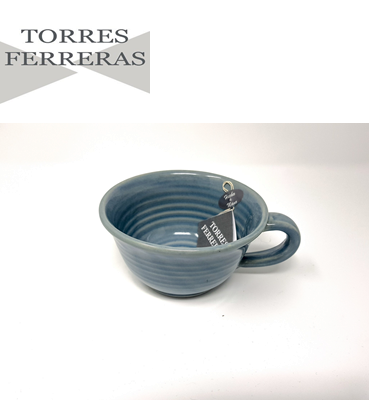 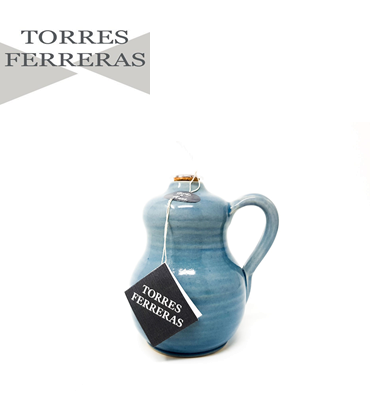 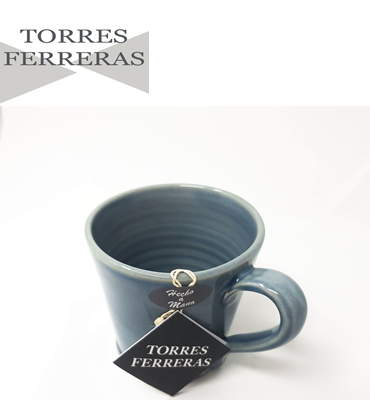 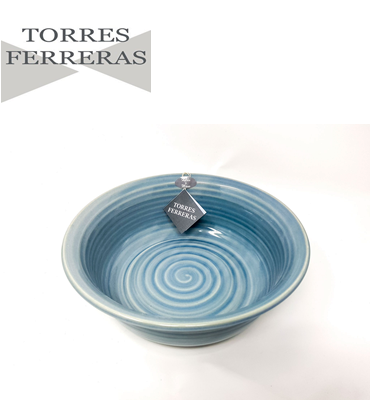 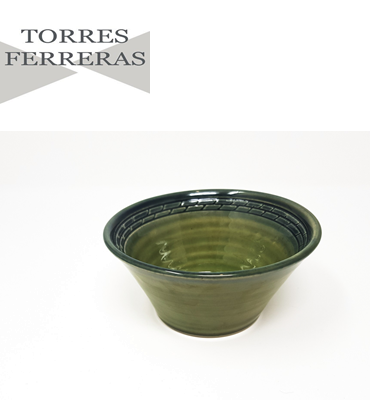 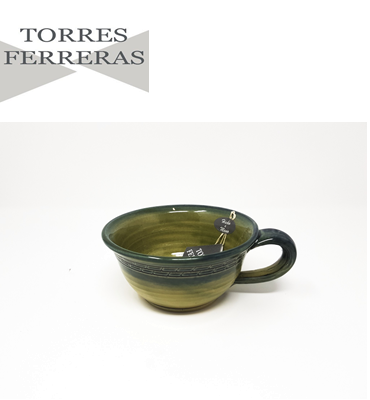 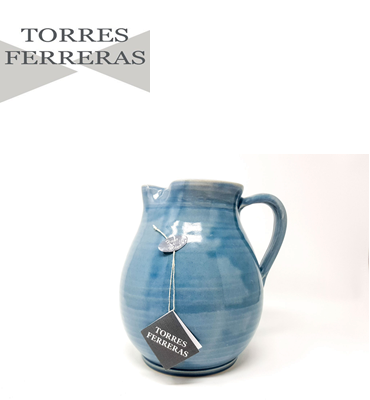 Exquisite stoneware 100% made by hand on the potter’s wheel by Miguel Angel Torres Ferreras in the village of La Rambla in Southern Spain. 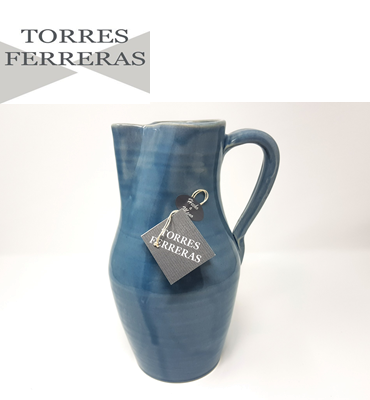 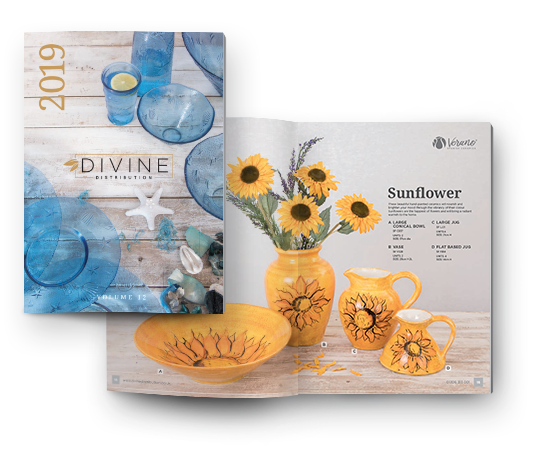 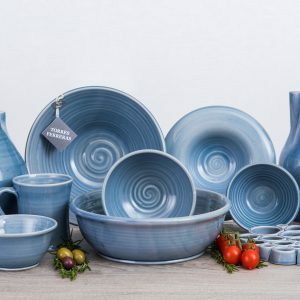 The fusion of the artisanal process with modern designs and latest trends brands this table top and decorative pottery with authenticity, originality and elegance. 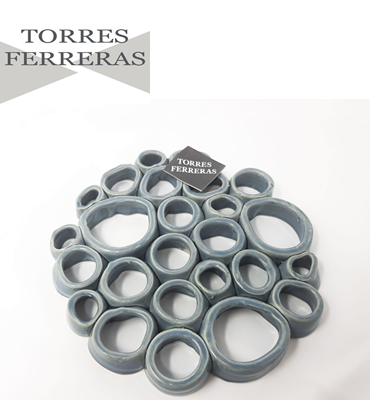 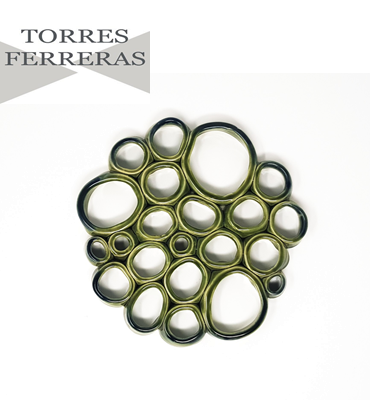 Fired at high temperatures gives these pieces incredible strength.